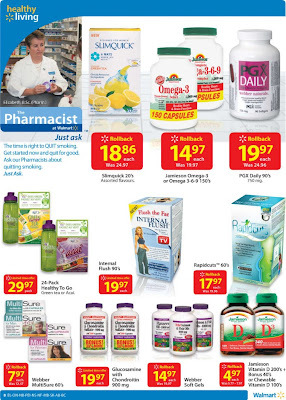 Clearly Health Canada's Natural Products Directorate is asleep at the wheel when it comes to weight loss drugs (and truth be told, all natural products). In the past 2 years there have been 119 warnings issued by Health Canada regarding so-called "natural" weight loss remedies. 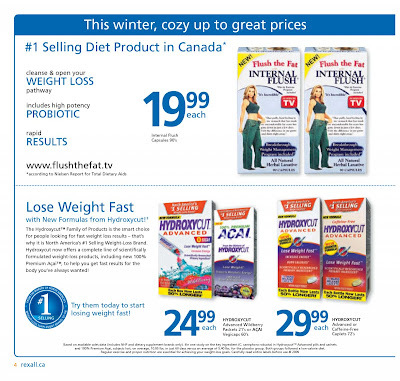 Not only is Health Canada ignoring the fact that to date there are no known significantly effective natural weight loss aids, they're clearly doing an awful job of ensuring that the products that they are allowing to steal Canadians' hard earned money and well-intentioned hope aren't in fact injected with prescription medications. And for icing on the cake, this past December Health Canada announced that despite being now 6 years old, that it would be at least another year before the Natural Health Products Directorate actually did anything about ensuring natural health products met any criteria whatsoever. Anyone out there want to take a bet that not only will it take longer than an additional year but that the criteria they establish will be woefully underpowered and still won't sweep the many miracles in a bottle that prey on defenseless Canadians off store shelves?